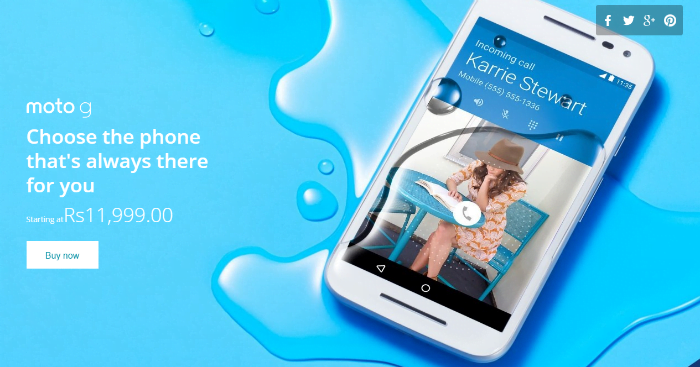 The new Moto G is future ready with 4G LTE. If you are planning to buy then you can also opt for EMI that starts from Rs. 582/-. Install Flipkart Mobile App for convenient purchase on the go.